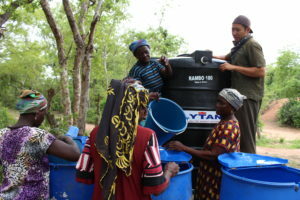 Having been in Ghana for two weeks now, all of the new water and solar businesses are well under way. Generally, all of the field reps seem super excited, willing to learn and adapt, and grateful to be a part of such a rewarding experience. 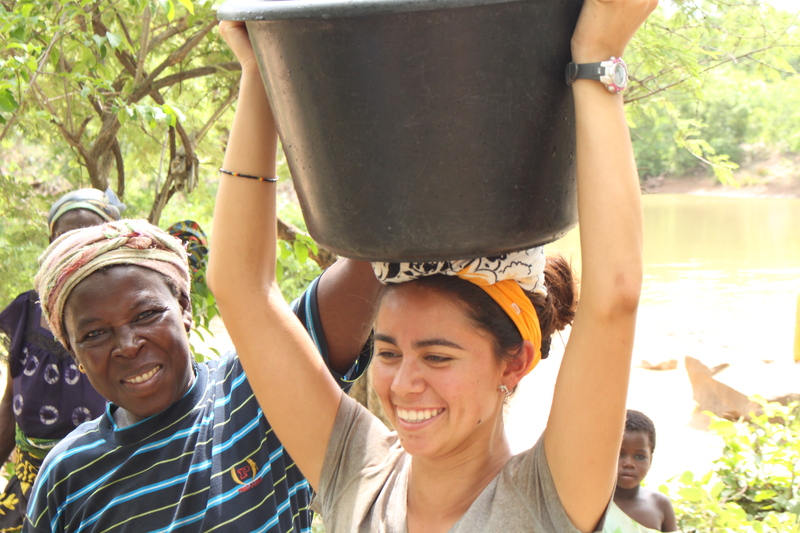 Despite continuous trouble-shooting and two team members falling ill and missing a day in the village, Team Nestor’s water project in the village of Jukuku will open Wednesday, June 15th. 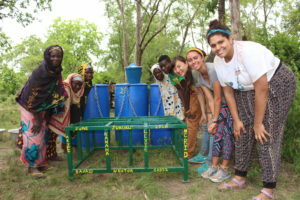 We have spent the last week building the water treatment center, training the women in how to use alum and chlorine as well as managing money, and distributing safe storage containers. 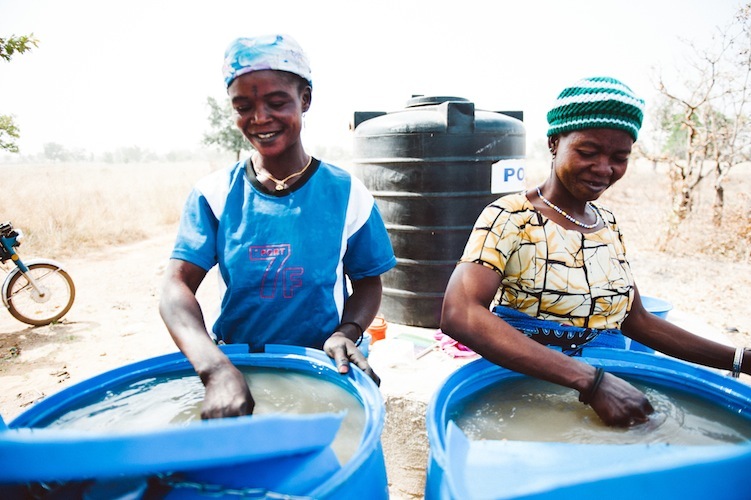 Teaching the treatment process and the money management is one of the most vital components of the entire implementation process, but also one of the most rewarding as we see the women truly begin to take full ownership of their business. Our next steps are to finish distribution, educate, and monitor following opening day. As we are near opening day it is incredible to see the whole village rally around the women, whether its them having heard of our work before we meet them or just being super willing to take part because they understand the importance of clean water. Being the largest of the water businesses during this Global Leadership Program session, we have had a load of long and hard days, but we also have had fun and enlightening days. At the end of it, we realize that our work with Saha Global is something we chose not because we thought it would be easy, but because it matters. This entry was posted in Global Leadership Program, Jukuku. Bookmark the permalink.